The 753 tubeset was the first heat-treated tubeset in the race bicycle industry, based on the same alloy as 531. 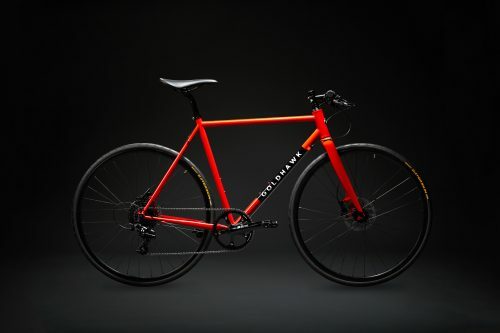 Used mainly in lugged and fillet-brazed framesets, Reynolds implemented a Certification procedure for builders who wished to use the tubing, as it helped builders understand the requirement to avoid overheating the thin wall tubes. Most builders used silver-brazing for the fabrication of frames, due to the low melting point, so that 753 tubing was not annealed inadvertently. 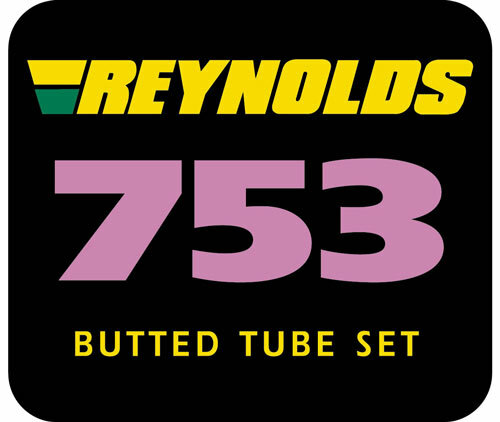 All 753 tubes are now available in the same dimensions within the Reynolds 725 brand tubing. 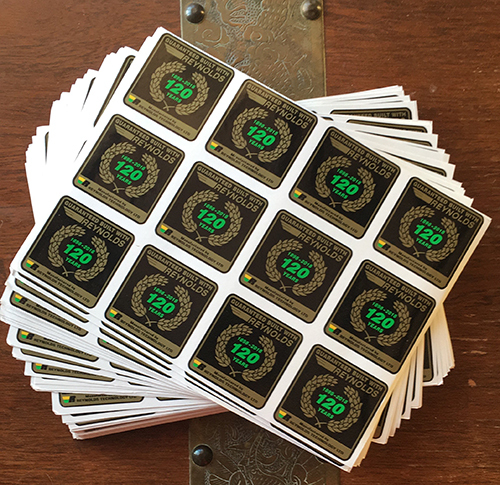 753 is now only available to special order and subject to a high minimum quantity due to raw material constraints.